At the early development stage of Lakewood Ranch, cattle and homes seamlessly shared the open fields as sounds of hammers and nails building families dream filled the air. Rachel House had the opportunity to be one of the first of fifty to purchase her very own home in such a new exciting development. 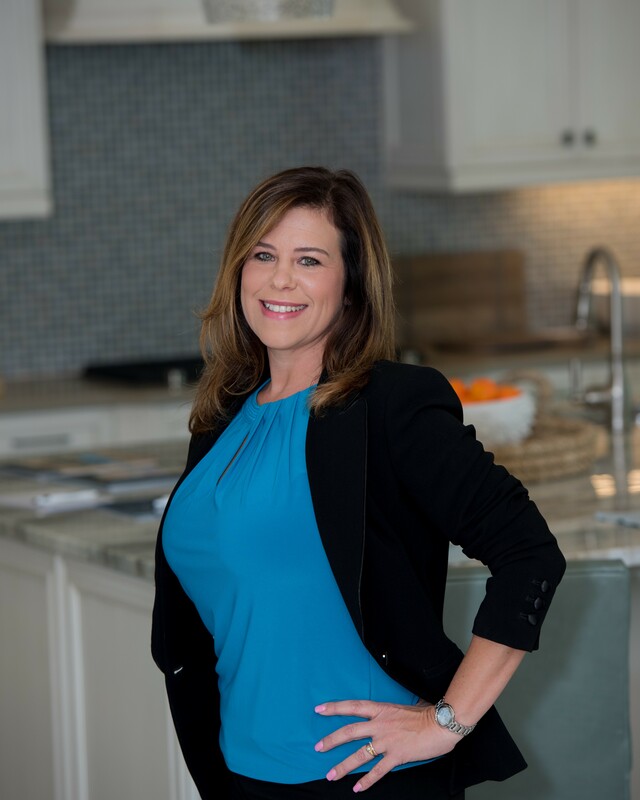 The adventure continued, at the age of nineteen, her love for real estate developed into an inspiring career of helping others. Currently, Rachel is honing into her knowledge of the marketplace with over a decade of time-proven results. Rachel delivers her passions of experience and thrill to new and established customers every day. Developing people through the real estate landscape not only creates a foundation for her client's peace of mind but develops relationships that continue to flourish to this day. As we look to the future, Rachel’s premiere service continues to put her clients first. Allowing her to build enduring relationships, destroy stigmas of the business and most of all accomplishing every one's goal.